Social media is all the rage these days, but for some, learning how to use social media platforms like Twitter and Facebook can be tedious. According to Social Media Week, in 2014 the demographics on social media platforms showed that people ages 18-34 made up about half of the social media users and this number continues to grow everyday. Every person on social media could be a potential client for you. In January 2016, it was reported that there were more than 2.307 BILLION active users on social media. That's 2.3 billion reasons to start leveraging social media in your business. As soon as you post a comment or picture on Facebook or Twitter, it can be found, liked, and shared. Make sure that your posts reflect a professional message and a message that has value. Also consider how your content can be used to help your business. Does it make you sound like an expert on the topic or are you trying to relate to your followers? Consider how you can relate to your audience and strengthen the relationship. If they comment on your post, like their comment or reply stating thank you. Also keep in mind that people like to share their own story. So be social and comment or like your follower’s personal posts just as they do for you. Social media is about connecting with real estate leads, and it’s okay to show your personality through your posts or pictures. It’s okay to post about your favorite sports teams or about a great recipe that you found on Pinterest. Be relatable and don’t be a robot. If your followers are engaging with your social media posts, respond back quickly. Fortunately for technology, you can be connected through social media directly on your smart phones. So don’t be afraid to take a peek at your social media accounts to respond to your followers while you’re hosting an open house our in between clients. 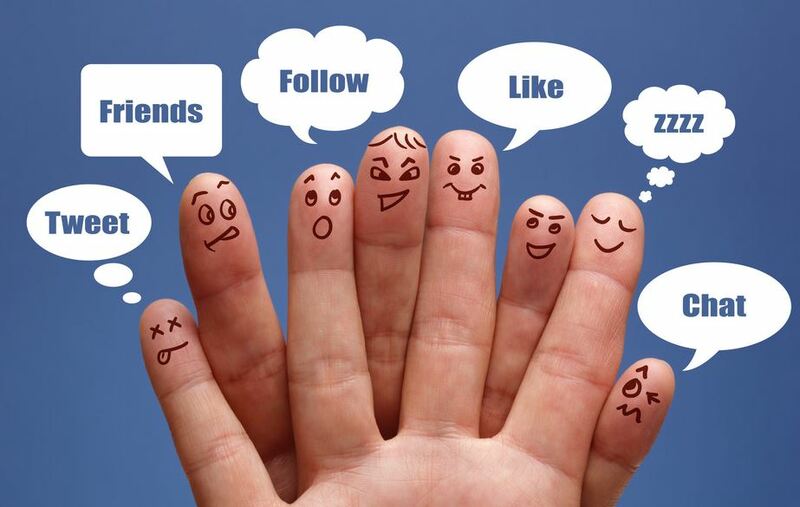 Do you know the best ways of converting your Social Media followers into actual leads?